To help Americans make better decisions about what they eat, the Food and Drug Administration (FDA) earlier this year proposed significant changes to the Nutrition Facts label found on nearly every food product in the U.S. An July 2014 article in Chemical & Engineering News (C&EN), the weekly news magazine of the American Chemical Society (ACS), explains the suggested updates — and the fight that has ensued. 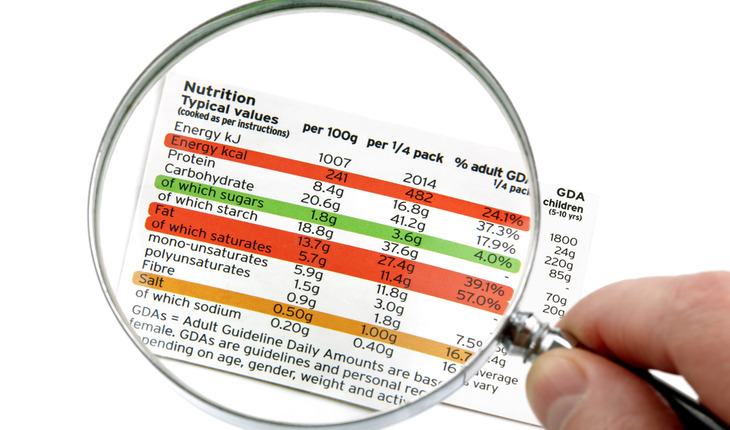 According to a release from ACS, C&EN senior ditor Britt Erickson points out that while the Nutrition Facts label has remained largely the same for two decades, nutrition science has not — and neither have Americans’ eating habits. In response, the FDA is considering several changes. These include listing added sugars, vitamin D and potassium on every label, making the serving size reflect the amount of food people actually consume, using larger type for the calorie count and lowering the daily value for sodium. Industry groups have quickly voiced their opposition to many of the edits. Among other positions, they argue that because added and natural sugars are chemically the same, the distinction is unnecessary. They are also lobbying to keep the daily value for sodium the same. One area all sides seem to agree on is that the FDA should launch a consumer education campaign to explain any eventual changes to the label. The agency is closing the period for comments on August 1. It will likely take several months to review them and finalize any changes. After that, companies will have two years to implement the new rules.